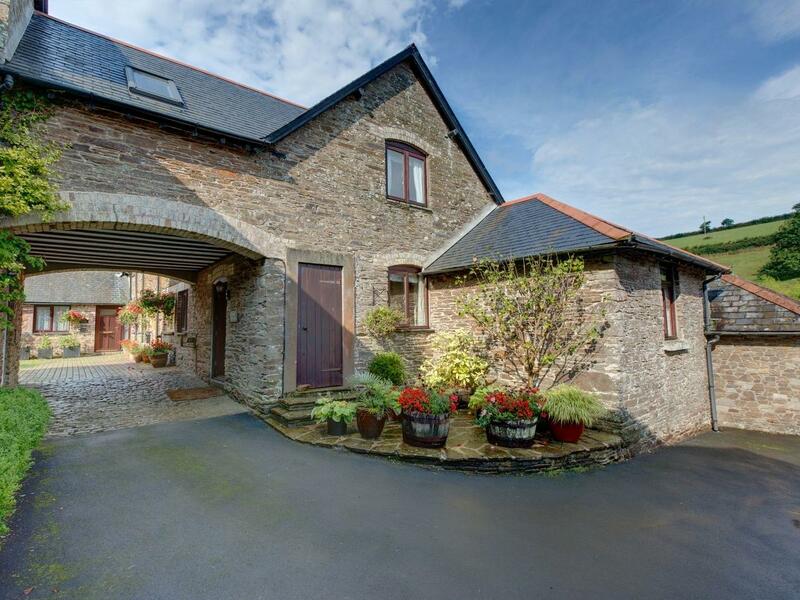 Brook Cottage is situated in Newton Ferrers and is a property in Newton Ferrers with 3 bedrooms, 2 bathrooms and does not allow pets. 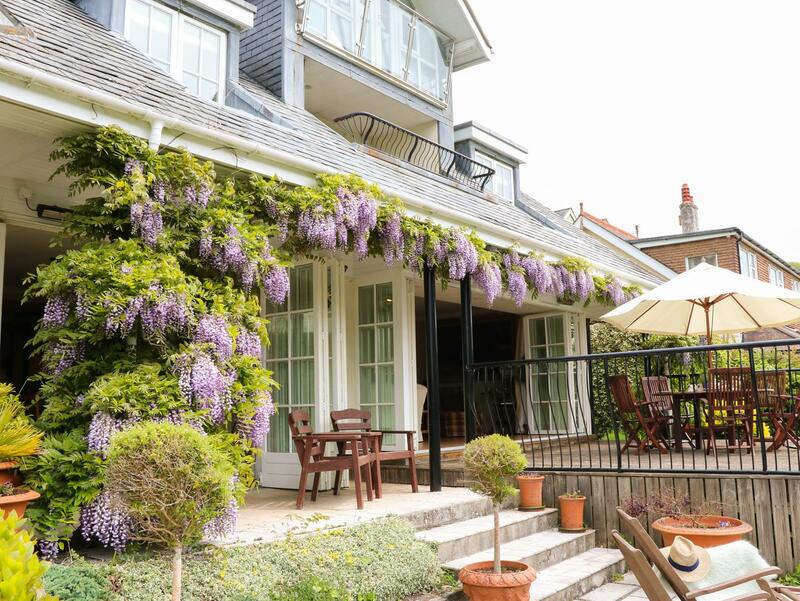 Images and information for this self catering holiday home in Devon, Elphinstone is a 4 bedroomed property with 4 bathrooms in Newton Ferrers. 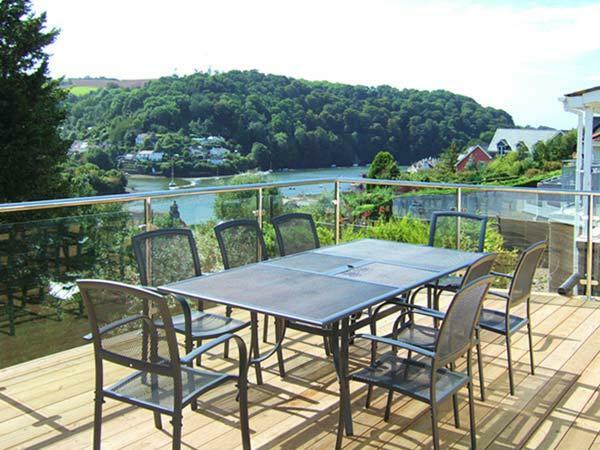 A dog friendly property in Newton Ferrers, accommodates up to 6 guests with 3 bedrooms. Excellent for a dog walking holiday, also is equipped with broadband and find photos and information here. 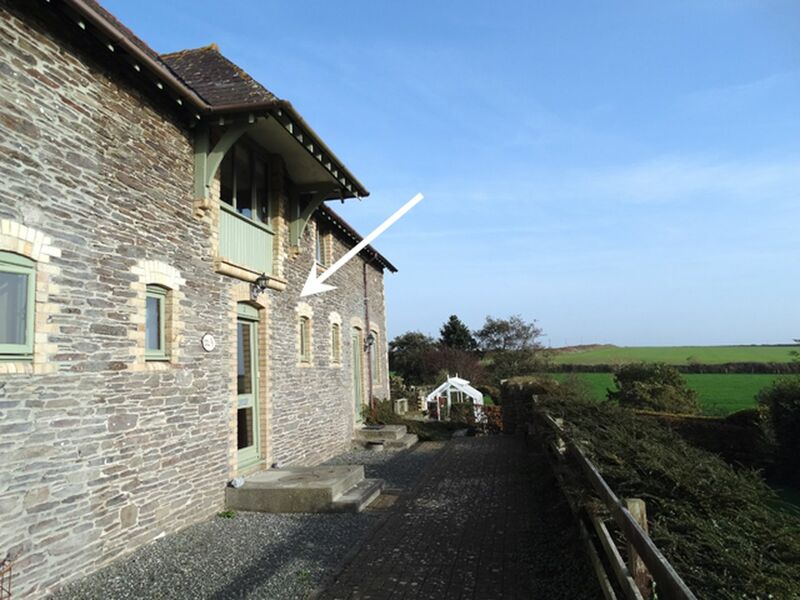 A pets welcome self catering property in Newton Ferrers, accommodates 4 individuals with 2 bedrooms. Ideal for a dog walking holiday, also provides WiFi broadband and find reviews and photos here. 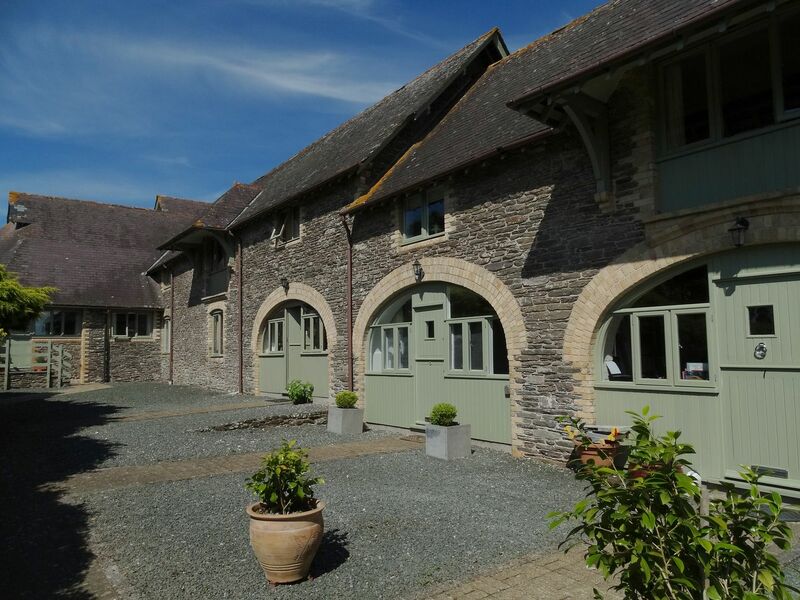 Parsonage Farm Cottage in Newton Ferrers is a dog friendly self catering holiday home, in Devon, receives dogs and sleeps up to 4 guests. 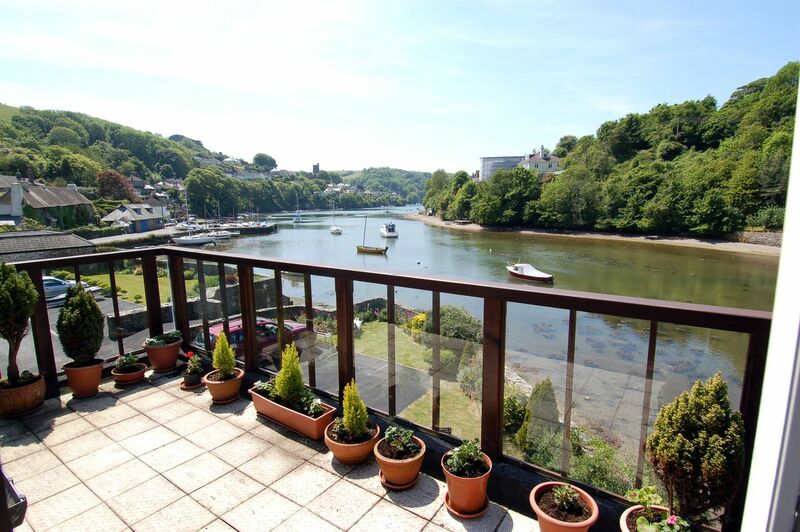 Having 2 bedrooms and 1 bathroom, also is non smoking and you can see a write up for this pets welcome holiday property in Newton Ferrers here. 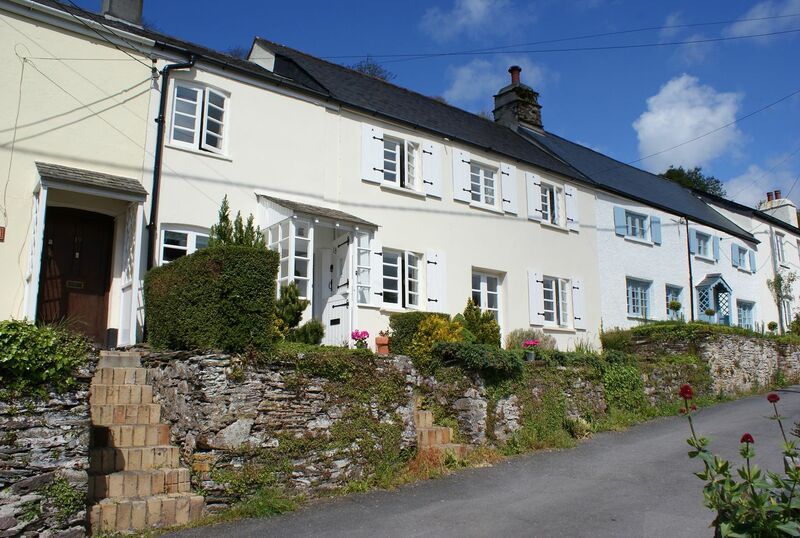 A pets welcome property in Newton Ferrers, caters for 8 guests with 3 bedrooms. Good for dog and family holidays, also is equipped with broadband access and view reviews and images here. 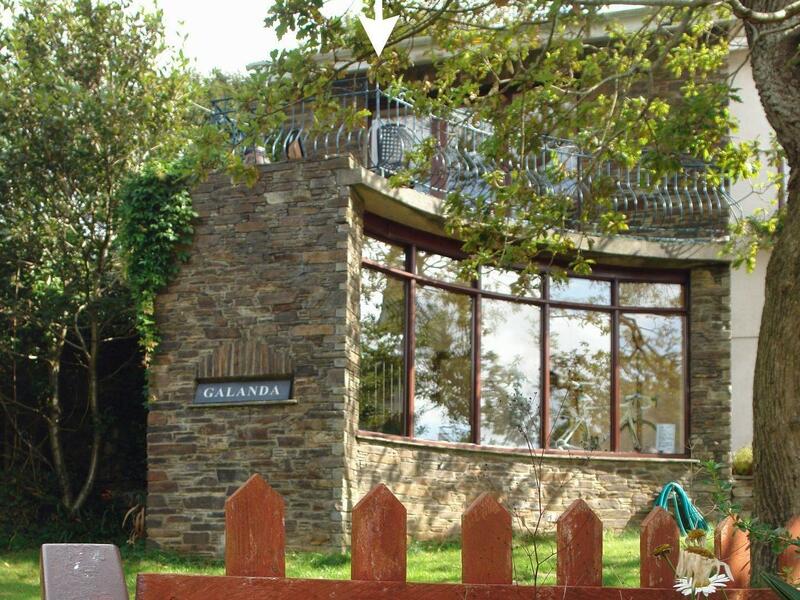 Galanda Treetops in Newton Ferrers is a dog friendly self catering cottage in Devon, receives pets and sleeps up to 8 guests. 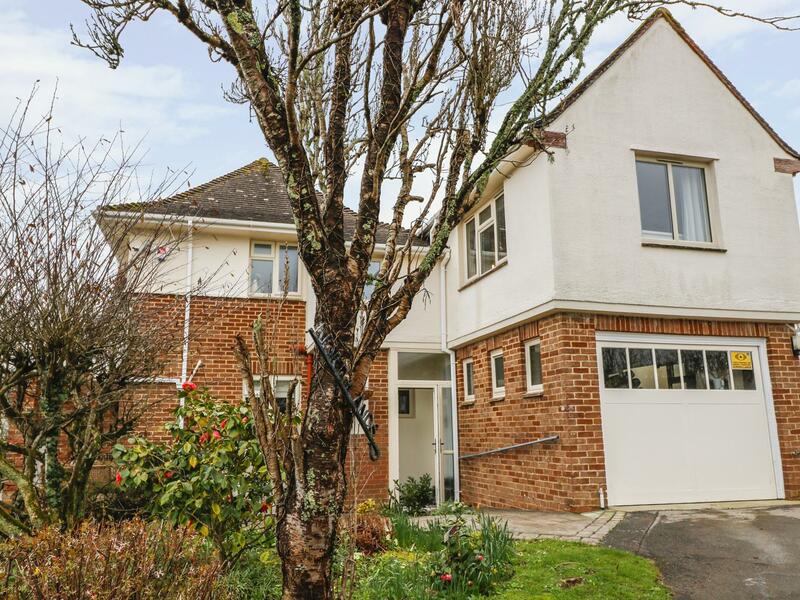 Having 4 bedrooms and 2 bathrooms, also is non smoking and you can read particulars for this dog friendly holiday let in Newton Ferrers here. 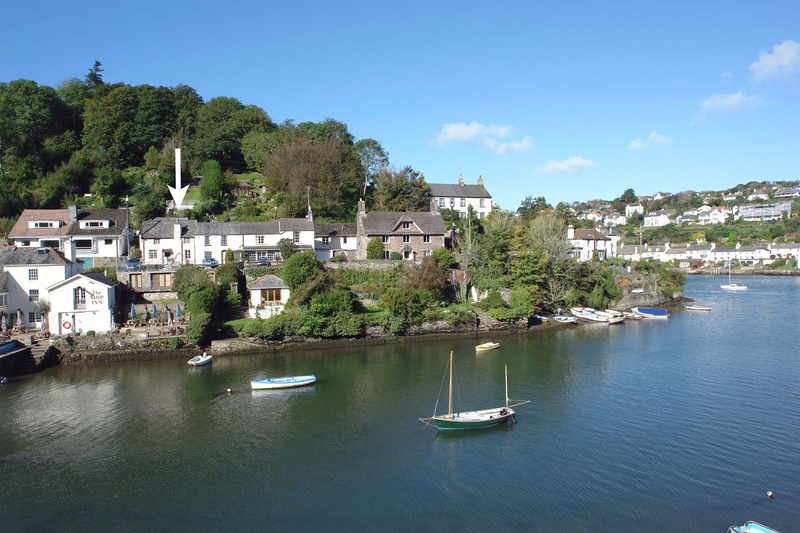 A dog friendly holiday home in Newton Ferrers, Myrtle Quay sleeps 8 guests. Great for a break with your pet, find reviews and photos here. 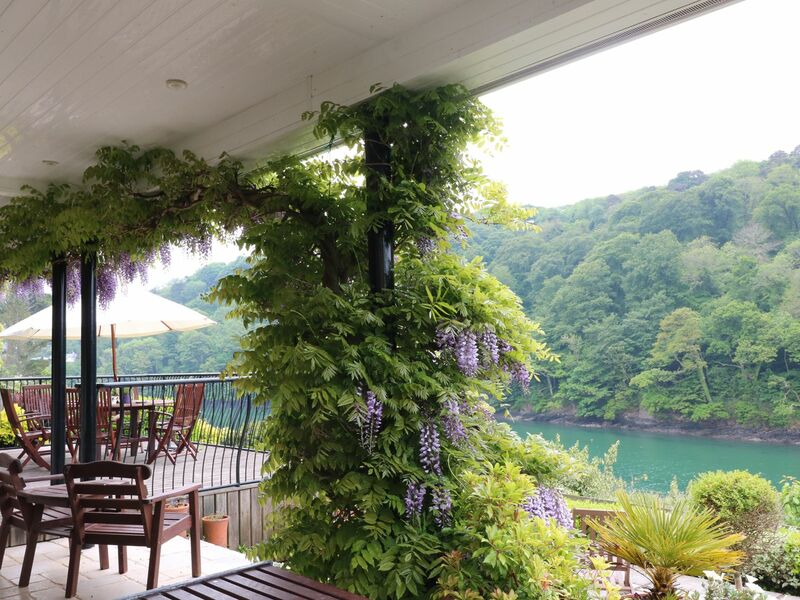 Suitable for 5 people in Newton Ferrers, Kestrel Cottage is positioned in Devon and this property does not accept pets. 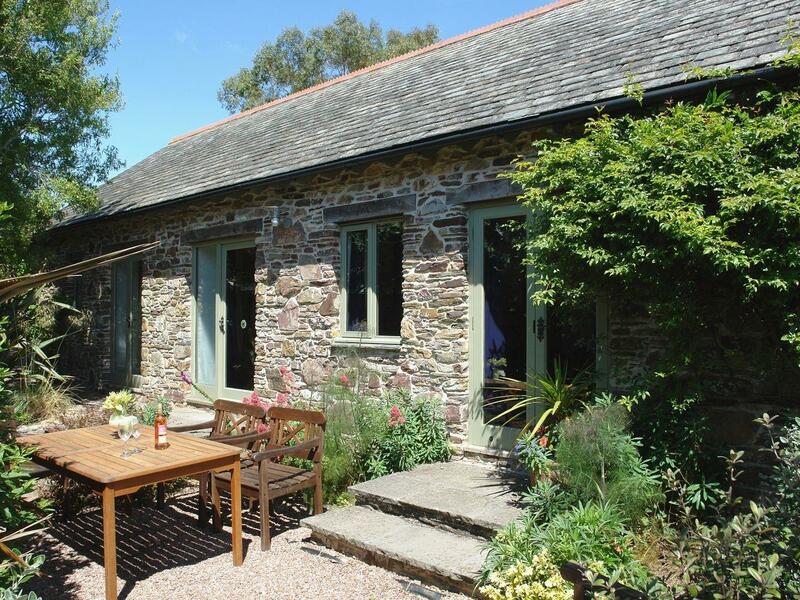 A dog friendly holiday property in Newton Ferrers, Coast Barn caters for 2 individuals. Excellent for a family and dog holiday, see reviews and information here. 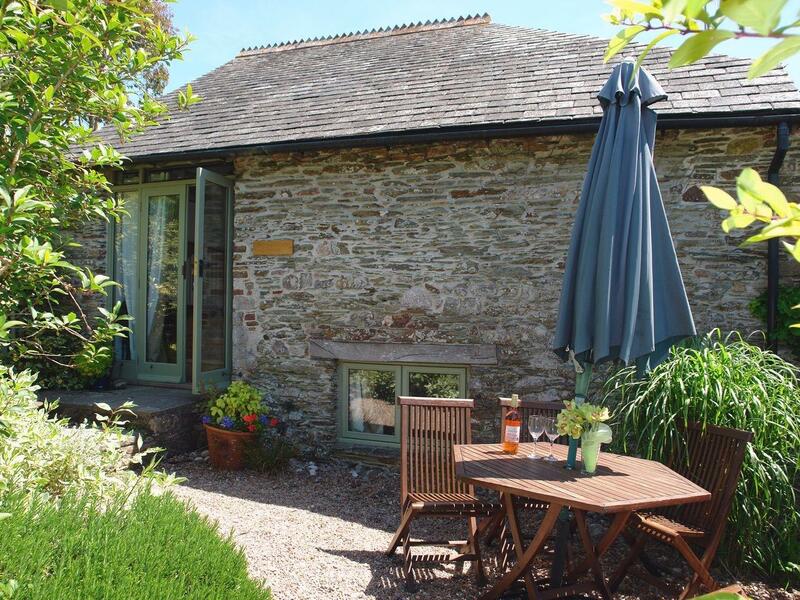 Porthole Cottage is a dogs welcome holiday home in Newton Ferrers, Porthole Cottage accepts dogs and accommodates 6 guests. 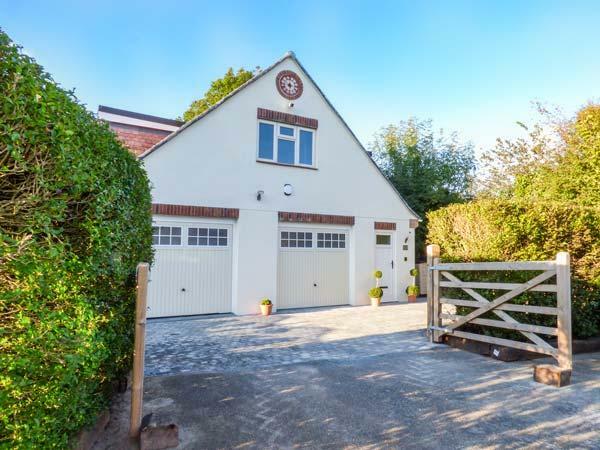 Find particulars for this dog friendly home in Newton Ferrers in Devon here. 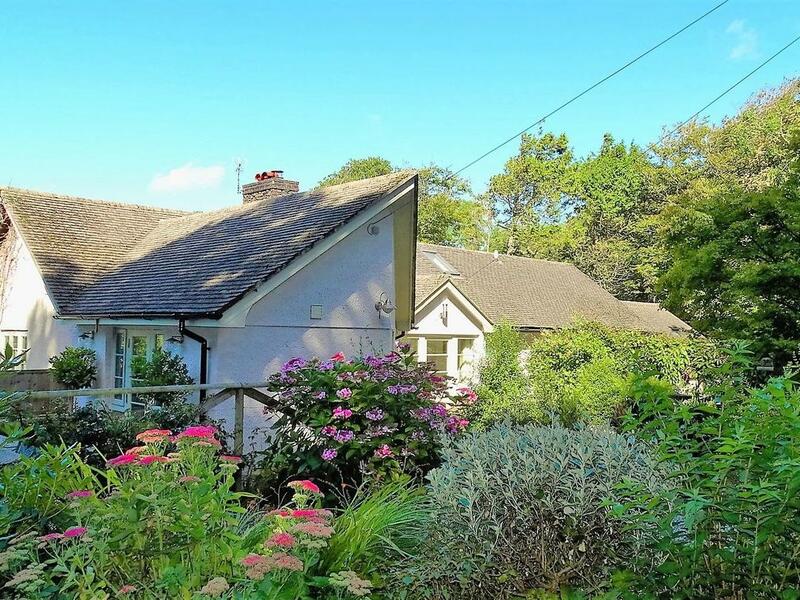 Pink Cottage is located in Newton Ferrers and is a cottage that does not take dogs, Pink Cottage in Devon caters for 5 persons. 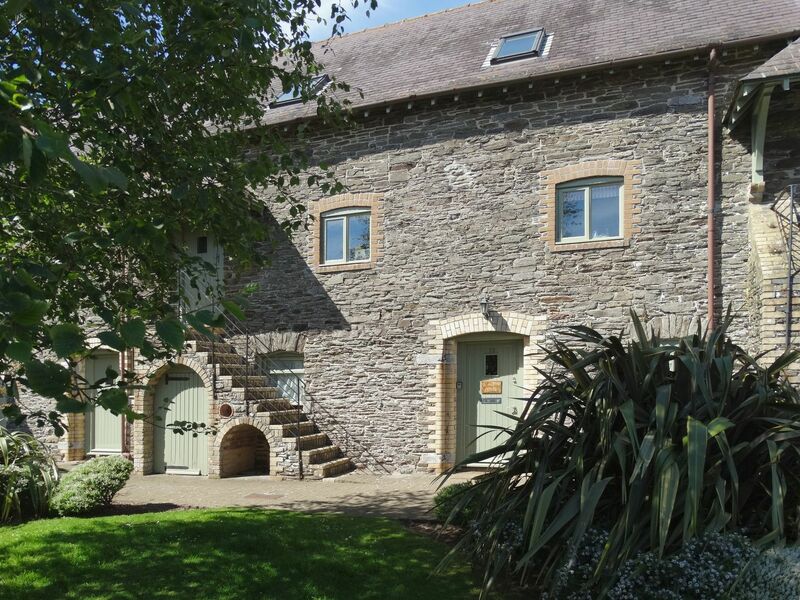 St Aubyn House is a pets welcome holiday property in Newton Ferrers, St Aubyn House welcomes pets and sleeps up to 8 individuals. 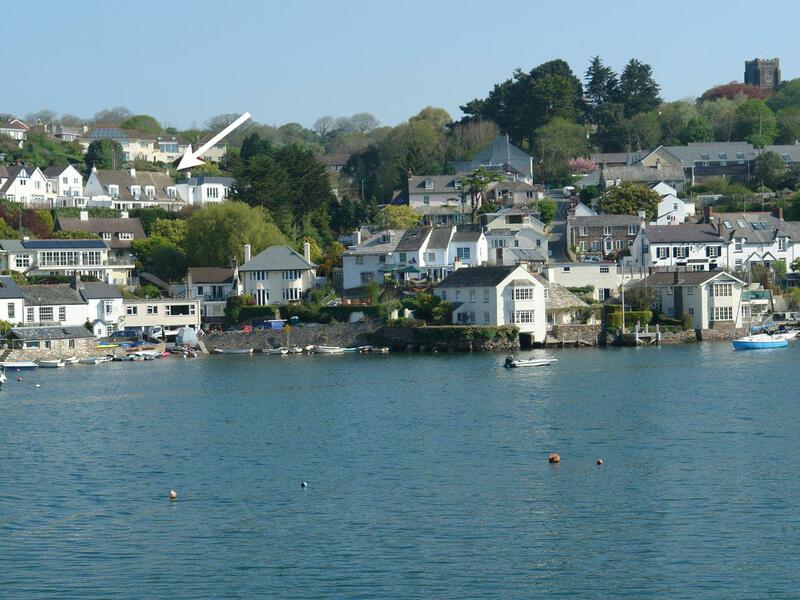 See details for this pet friendly holiday cottage in Newton Ferrers in Devon here. 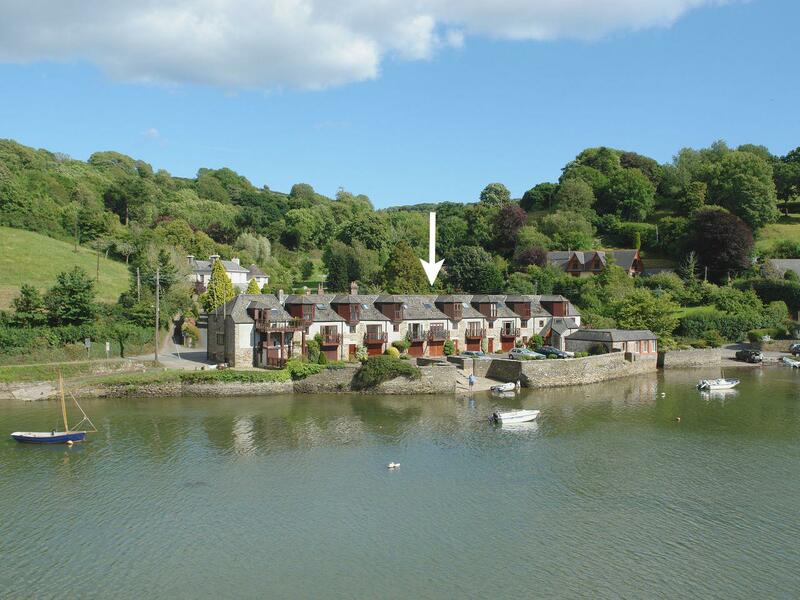 A pet friendly self catering holiday home in Newton Ferrers, Mallards sleeps up to 4 individuals. Outstanding for breaks with your dog, see photos and details here. Northlands Studio is a charming self catering cottage ideal for two people in Brixton, Northlands Studio comes with broadband and does not accept dogs. 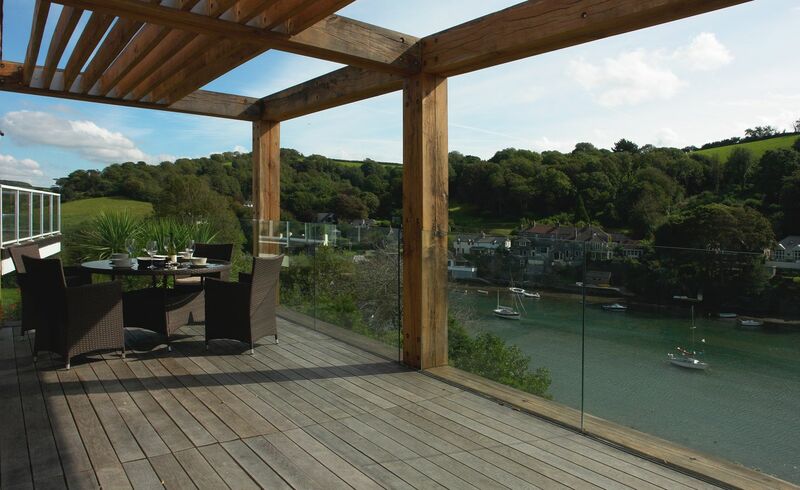 Suitable for 20 guests, Casa Del Rio is a considerable and sweeping holiday let, Casa Del Rio in Newton Ferrers does not take pets and is situated in Devon.